For 200 years, the Iberville-Treme neighborhood was home to New Orleans’ gens de couleur libres – “free people of color” – who were not enslaved before the Civil War. Despite sustained disinvestment, mounting crime, and the flight of its middle class to newly-desegregated neighborhoods, this community of free African Americans, the largest in the nation by the mid-19th century, provided a unique foundation for transformative artistic endeavor, most notably birthing jazz music. 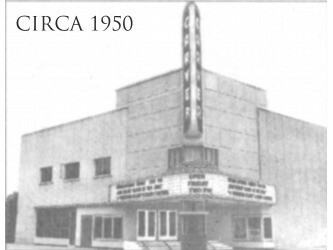 Still a vital community in the mid-20th century, Iberville-Treme received its last private performing arts investment with the opening of the Carver Theater in 1950. 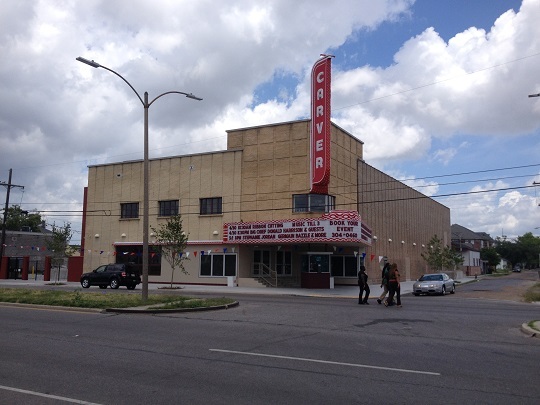 Named after the famous African-American scientist George Washington Carver, the theater offered a state-of-the-art, non-segregated facility in which black New Orleanians could enjoy the latest Hollywood offerings from main-floor seating. By 1965 the end of Jim Crow laws made it possible for African Americans to sit with white audiences; they were no longer relegated to the balcony. Marooned within a deteriorating neighborhood, the Carver Theater closed for good in 1980. 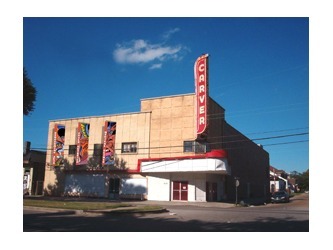 In mid-2011, Crescent Growth Capital (“CGC”) began working with the Carver Theater to develop a plan that would rehabilitate the facility, create 133 permanent jobs and reinstate the artistic and cultural anchor of the neighborhood. 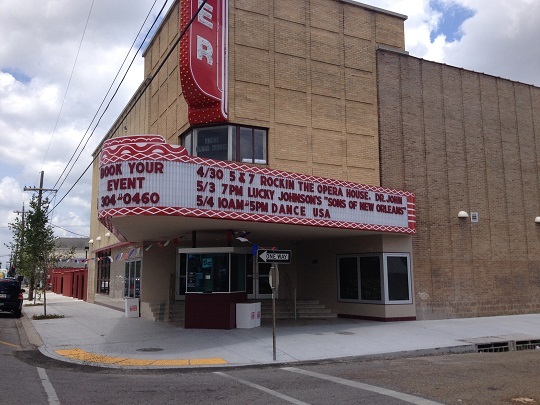 In November, 2012, CGC helped the Carver Theater, First NBC Bank and the Louisiana Office of Community Development (“OCD”) close and fund a $5.5 million Qualified Equity Investment and a $2.25 million OCD Loan to finance the $9.7 million rehabilitation. The new Carver Theater will provide badly-needed employment opportunities for the surrounding highly-distressed low-income community. The Carver will support 133 non-construction jobs, most of which will not require advanced degrees or special competencies. The positions are entry-level; the required skills will be learned on the job. Moreover, the theater is prominently situated in the center of the Iberville-Treme neighborhood – one of the most artistically fertile neighborhoods in the United States. Giving this neighborhood a platform for formal artistic expression is of inestimable value. Furthermore, the Carver Theater’s sponsors will provide programming in support of this mission. 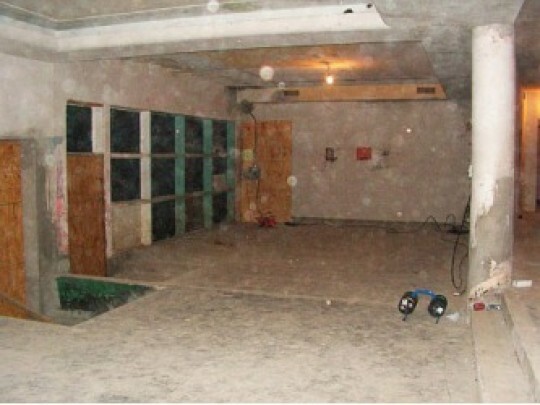 Adjacent on-site facilities will house the Edward “Kidd” Jordan Jazz Institute. 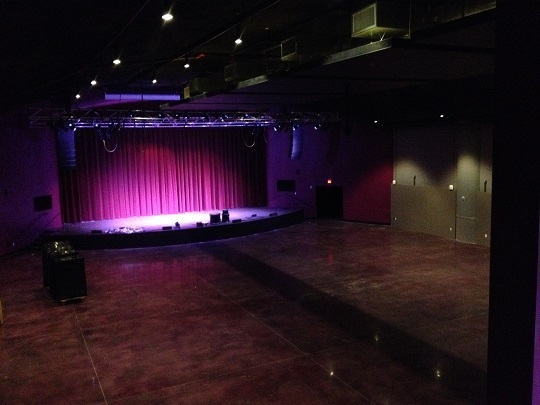 The institute will offer instruction in music performance, composition, and production. Dr. Henry Panion, a classical conductor and music arranger for Stevie Wonder, will collaborate with the institute on his new initiative, Gospel Goes Classical, providing the Carver with a prominent anchor production at the outset. 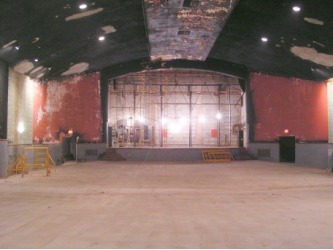 Finally, as a consequence of its use of historic tax credit equity, the Mid-Century Modern Carver Theater will be restored according to the exacting Standards for Rehabilitation promulgated by the United States Department of the Interior. The Carver’s redesign has received Historic Preservation Certifications from the Louisiana Division of Historic Preservation and the National Park Service.